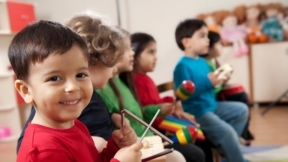 Put your children on a path to becoming musical artists by enrolling them in the Triton College School of Continuing Education’s Children’s Music Lessons Program. Students of all skill levels will receive one-on-one instruction on piano and/or violin. Parents may attend classes with their children to learn techniques for practicing at home. Beginners will learn rhythm, counting, note value and introductory instruction during the weekly 25-minute lessons. Students between the ages of five and 15 years old are eligible for the program. Time slots fill up fast, so enroll today to ensure your choice of preferred times for classes that begin in February. 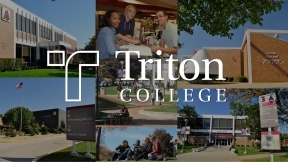 To begin the registration process, visit www.triton.edu/youthmusic to select an instructor and time slot for lessons. © 2973 Chicago Hispanic Newspaper, Lawndale News, Hispanic Bilingual Newspapers, Su Noticiero Bilingue. All rights reserved. XHTML / CSS Valid.